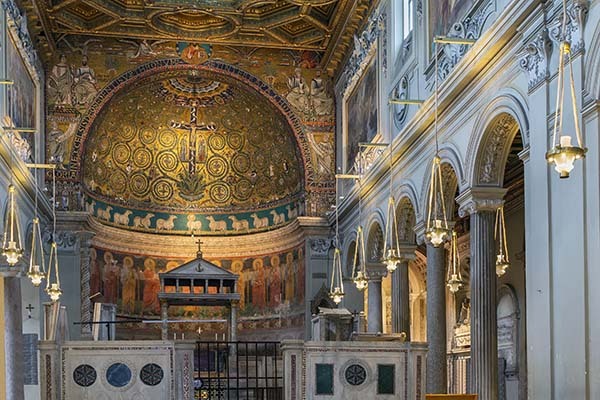 The Basilica di San Clemente al Laterano is a special church in Rome. Because multiple churches have been built on top of each other, the excavation can teach you a lot about the history of the basilica. This not-as-touristy basilica San Clemente al Laterano tells the history of Rome based on the different layers of the church. The current church ‘San Clemente’, dedicated to pope Clement I, was built on top of a 4th-century church during the 12th century. Below that, many more Roman foundations have been found. 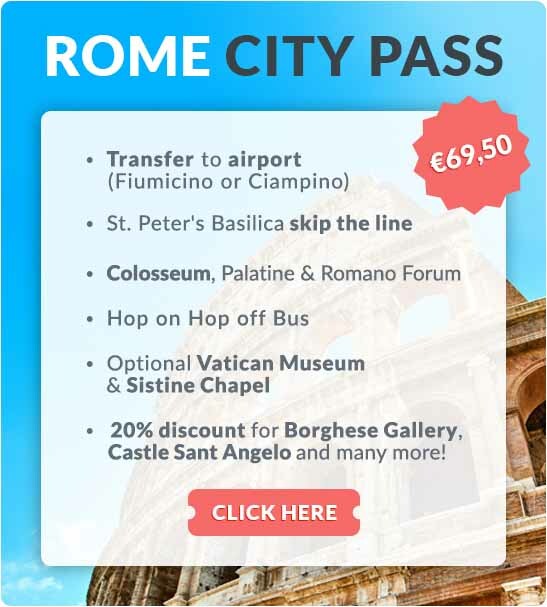 The current basilica is one of many in Rome and not the main reason for your visit, but remnants of Roman houses (500-27 BCE) have been found 20 metres below this church. It is thought that the houses were destroyed by a large fire during the reign of emperor Nero and later used as foundations. On top of these foundations, another large house was found that had been built in the 1st century. 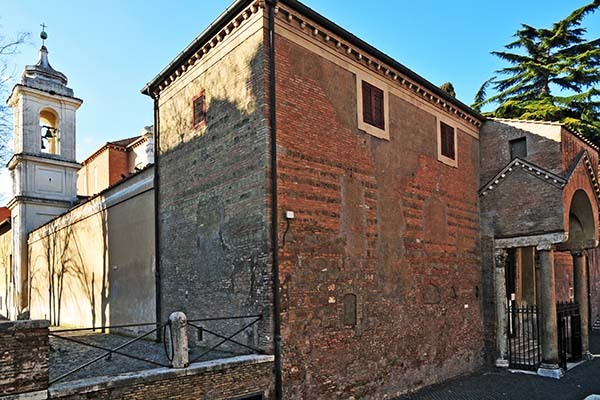 This house served as a secret church for pope Clement at that time, as there was no freedom of religion yet. During the 4th century, when freedom of religion was granted, a basilica was built on top of the secret church. The church was dedicated to the tomb of Saint Clement, the third successor of Peter as the pope. What makes this basilica unique is how richly it was decorated by painters and sculptors. In 1084, much of the church was destroyed in Viking raids, after which Pope Paschal had a new church built on top of the old one in the 12th century. In order to create a strong foundation, parts of the old church were bricked up and filled in. Since 1862, many digs were carried out to uncover ancient structures, mosaics, and frescos of the lower church. When you visit the church, you journey through the different layers of its history.